Now that I've given you ideas on small changes you can make to your wardrobe, hair style and makeup, I'm challenging YOU to implement at least one small change to your look that makes a BIG difference. Does your change make you look and feel fabulous? If so, take some before and after photographs and post them on the Tracy Gold Fashion Tips Facebook page. For more details click on this video clip. 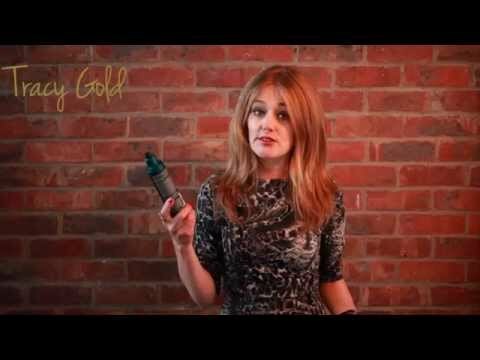 Tracy Gold Fashion Challenge Personal stylist, fashion designer and fashion writer, Tracy Gold challenges you to try something new with your look. Tracy Gold small changes make a big difference to your look Tracy Gold, personal stylist, fashion designer and fashion writer for Women24.com, gives 3 small changes that can make a big difference to your look. 2 Small Styling Changes For A Big Difference Personal stylist, fashion designer and fashion writer, Tracy Gold, gives you two small changes you can make to your hair styling and makeup routine that will make a big difference to your look.